Create a custom furniture of your dreams with our bespoke Glass Table Top manufacturing service throughout Broadheath. All Glass and Glazing offers the North West’s most comprehensive range of made-to-order glass products and glazing services – all backed by our extensive quality, value and satisfaction guarantees. We have the experience, expertise and relevant industry background to produce the most outstanding customer table tops for the lowest market prices. The way we see it, why buy a standard prefabricated glass table, when chances are you could have a unique glass table manufactured on your behalf for the same price, perhaps even lower in Broadheath? Here at All Glass and Glazing, we built our reputation on delivering market-leading products that combine quality, value and prestige as standard. 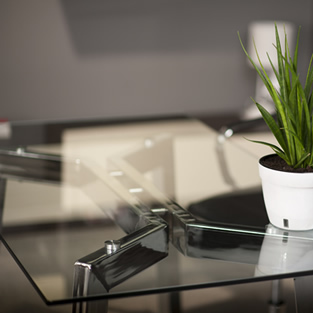 Our bespoke glass table tops Broadheath are no exception to the rule, which in all instances deliver an extensive range of benefits and advantages. Our Glass Table Tops Broadheath can be designed for indoor and outdoor use alike, along with a wide variety of commercial, industrial and retail applications.